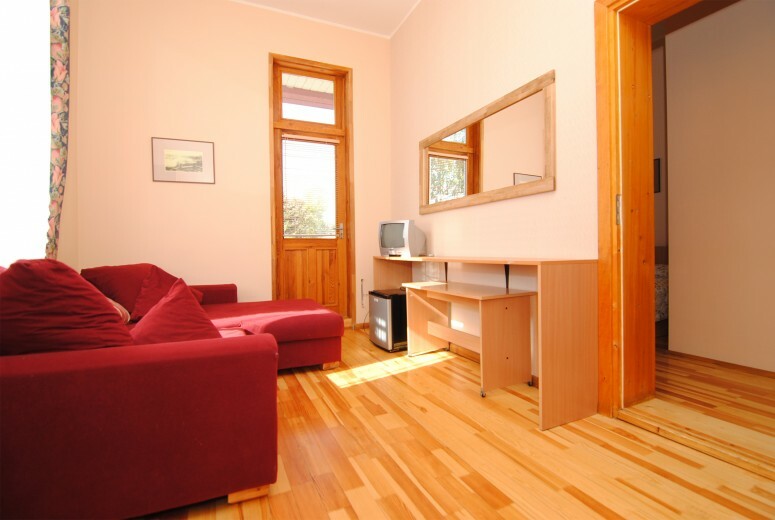 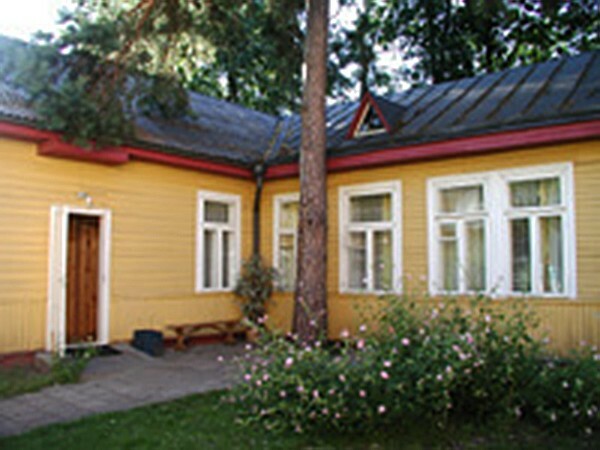 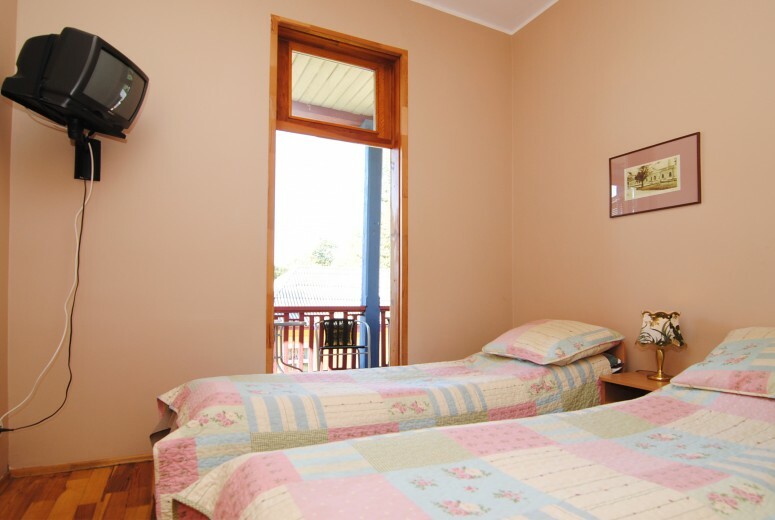 Rooms for rent in Druskininkai - guest house "Parko vila"
Single, double, triple rooms with amenities for your choice. 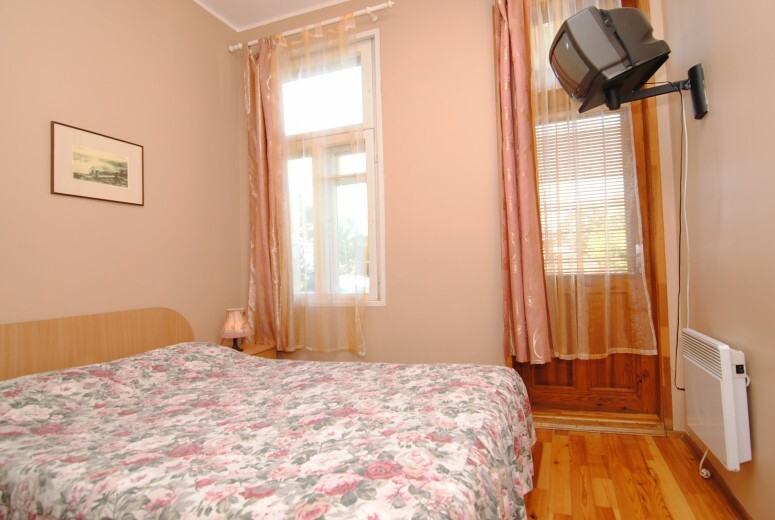 Each room has a private shower and toilet, TV. Most rooms have balconies. 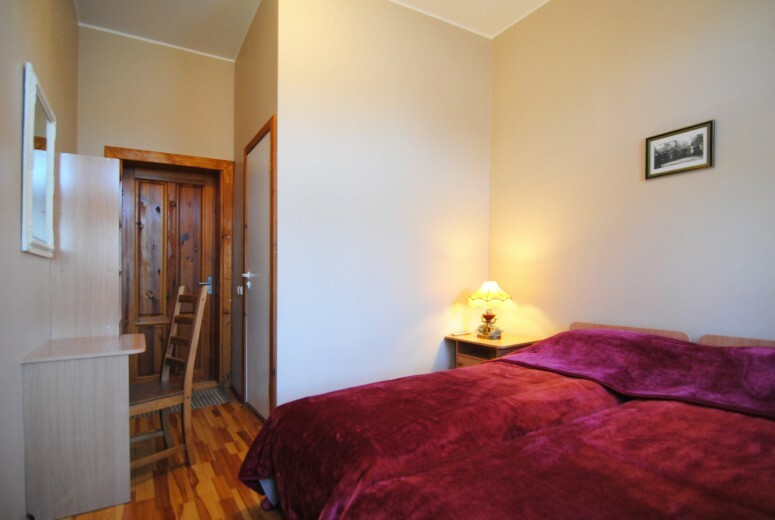 Room prices per night: single room - from 25 EUR, double room - from 35 EUR, triple room - from 45 EUR. 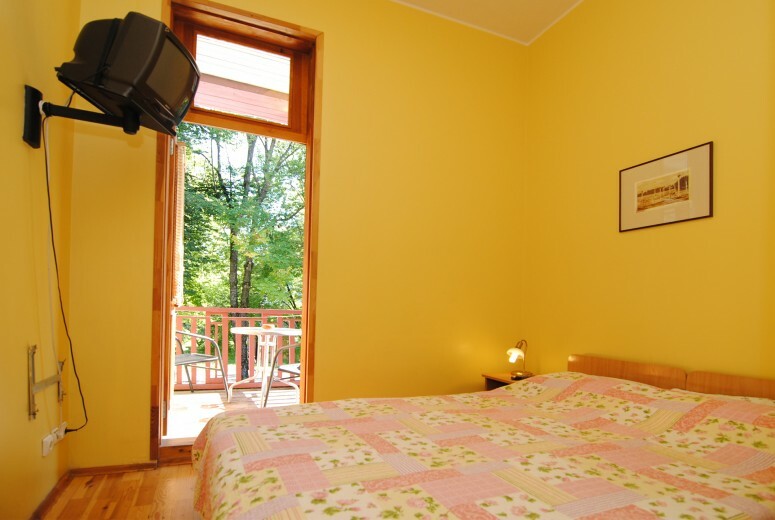 The price does not include the local government fee - 1 EUR per person per night. 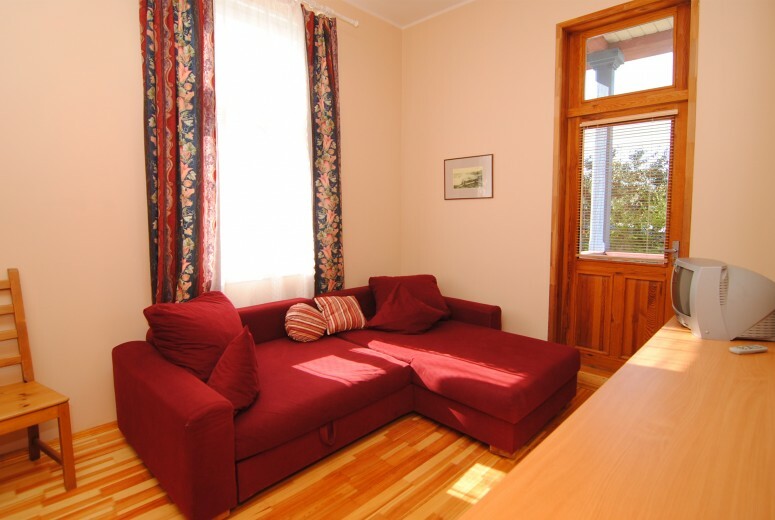 A separate 8-bedroom house with kitchen for up to 20 persons. 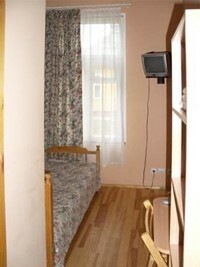 It is recommended for tourist groups, sports teams and other groups of people.